If I want to shoot how do obtain a firearm? The answer is you can't in the U.K. unless you hold a Firearm Certificate. Gun ownership in the U.K. is regarded as a privilege, not a right. How do I get a Firearm Certificate? Generally speaking you have to be a full member of a gun club or use the firearm for hunting/vermin control with approved land on your certificate. You apply to the Committee (via details on the How to Join Us page) who will arrange for you to make an initial visit. If the Secretary decides you are a suitable person you will be asked to fill in an application form and supply passport-size photographs of yourself. Note : certain categories of people are prohibited from joining gun clubs and owning firearms and the clubs membership lists are passed to the local Police. You will become a probationary member and have to complete at least three months of regular attendance. If at the end of that time it is decided you are a suitable person you will be invited to apply for full membership and be interviewed by the full committee. The membership process is simplified for those already in possession of a Firearm Certificate. When members are not shooting competitions they are practicing their chosen disciplines. What is the nature of this sport? The object of the sport is to place every shot from say a string of five or ten shots, into the absolute centre of a target. The face of the target having a series of concentric circles drawn on it. Sounds simple doesn't it? Try it! You need to be fit and have perseverance, patience and dedication. You need to be able to develop the correct attitude of mind. You need to be highly disciplined and you need to enjoy a challenge. The club membership is drawn from a very broad spectrum of people: self-employed, office and factory workers, managers, civil servants, students, electricians, teachers, retired army officers, traffic wardens etc., etc., all friends pursuing a demanding sport. You have to pay membership fees of around £80 per year. After that it costs £2 per session to shoot at the indoor club or £15.00 per session to shoot on the MOD outdoor ranges. The main expense will be equipment. As with most things you can spend as little or as much as you choose. Can I use air weapons? Yes, the club welcomes air gun users. No the club has various rifles you can use. I'm a member of another club but wish to take advantage of the club's fullbore facility. What do I do? Please contact the club via the How to Join Us page. If you are accepted by the committee you will become a Full Member Non-Voting. Previously this was known as Associate Member. 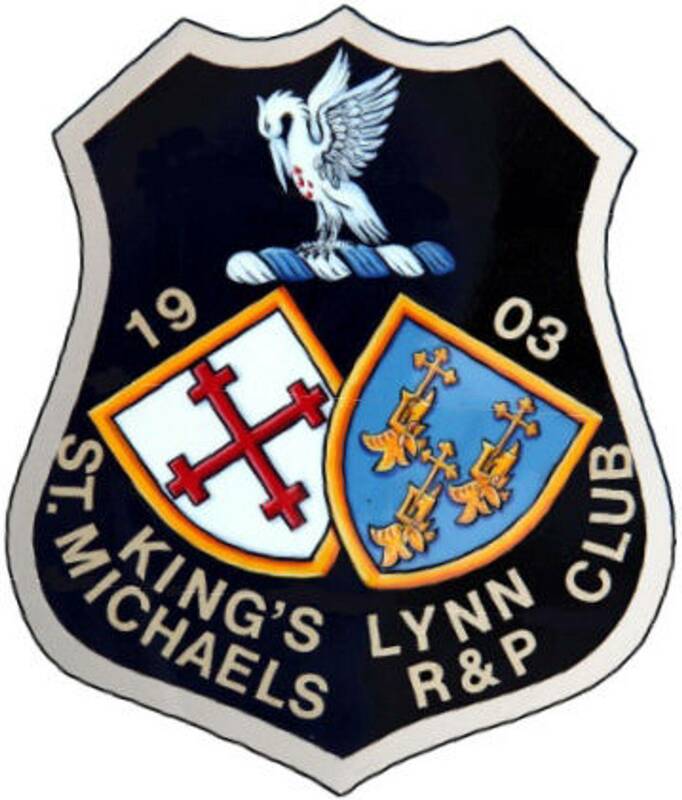 The following conditions apply to become a Full Member (Non-Voting) and shoot fullbore with our club; You must live within 35 miles from the club; you will have NO voting rights; King's Lynn St Michaels cannot be your primary club; you will not have to pay a joining fee. Can I shoot Fullbore Rifle? Yes, the club has regular Fullbore shoots, sometimes with other clubs. We usually shoot at either Thetford Rifle Range or on one of the MOD ranges at STANTA. You will need to be over 18 years of age and hold a Safe Shooter Card. The club holds safe shooter courses for new members throughout each year.